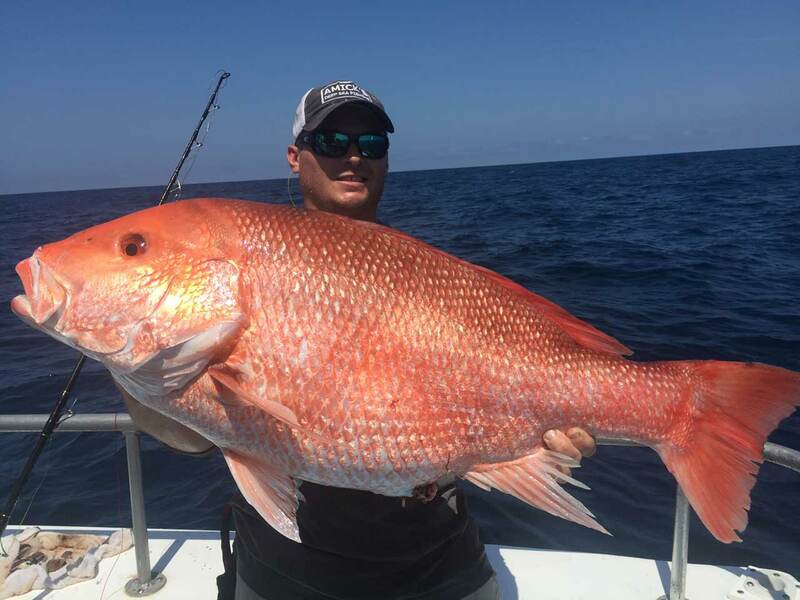 Home » Fishing Report » Welcome to the NEW Fishing Report! Welcome to the NEW Fishing Report! In 2018, we are kicking off a brand new Fishing Report Blog! Here, you will find pictures, testimonials, and stories from our fishing adventures. Check back often for updates on what we’re catching, where we’re catching it, and when.